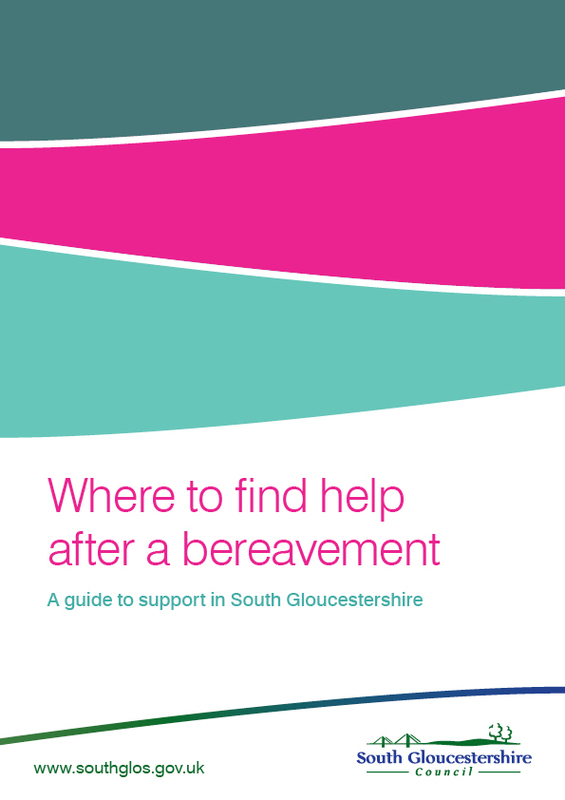 This guide is intended for anyone in South Gloucestershire who has been bereaved. The information focuses on the local and national support available to help your mental and emotional wellbeing after a loss. This guide signposts you to help and support if you have been bereaved. It focuses on support to help you emotionally, since bereavement is one of the things that can happen in anyone’s life which could affect your mental wellbeing.